Blink and you’ll miss it. 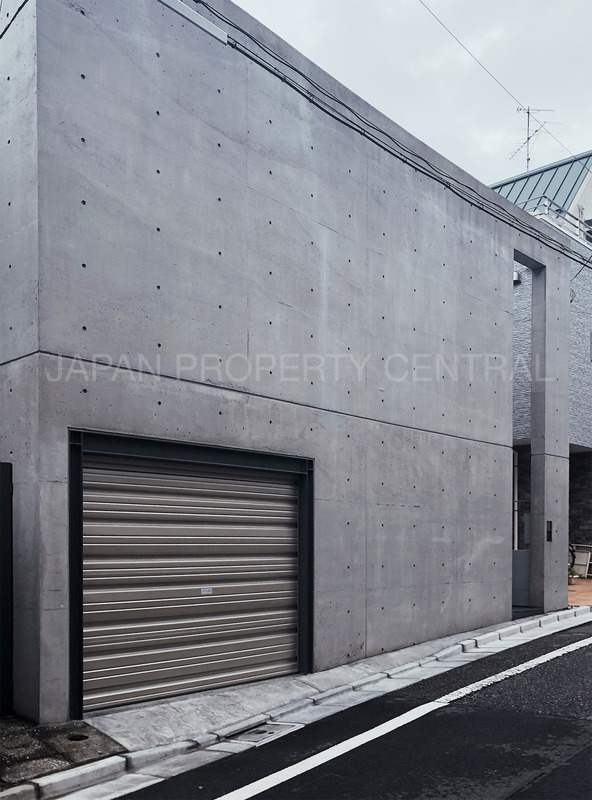 The Tadao Ando-designed house for sale in the heart of Shibuya went under offer last week. This was an incredibly rare opportunity to have one of Ando’s few works in the Tokyo area. His designs, the majority of which are located in the Kansai region, are often sought-after by collectors of architecture. Several years ago an Ando-designed house in Daikanyama was sold to an architecture fan. When we say his homes are rare, it is not an exaggeration. 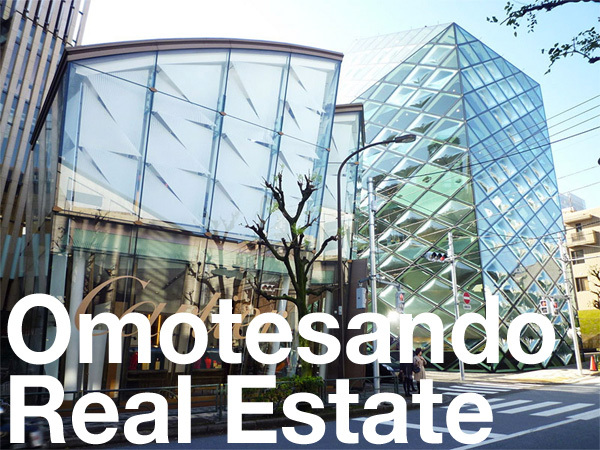 Ando has only designed six detached homes and one condo building in the Tokyo metropolitan area. 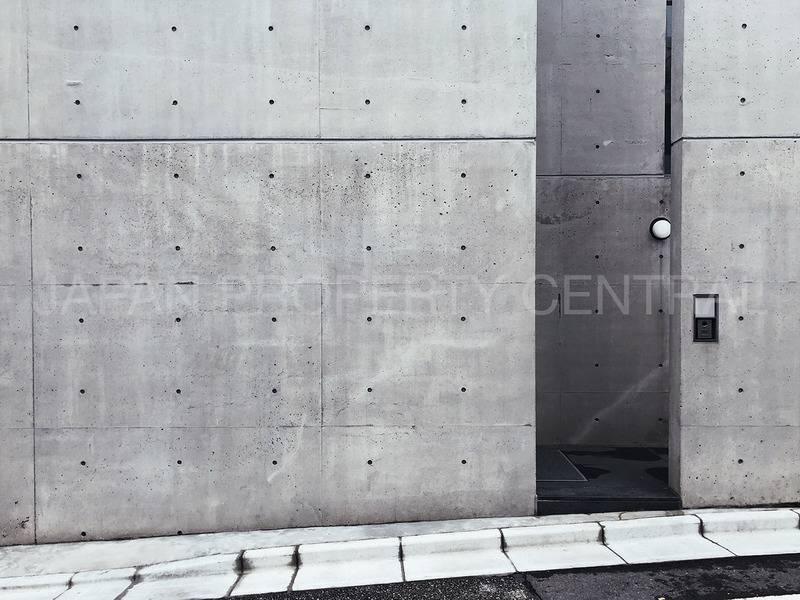 Contemporary-designed homes in central Tokyo are exceedingly difficult to find on the market for sale. Tightly held by their owners, it is becoming increasingly tricky to source these types of listings for our clients.